Today’s economic climate has ushered in a new direction for business owners. Are you looking for the best business for yourself and your family for the next 5, 10 to 20 years? Are seeking more information to make a well calculated decision? I was looking for something to give myself and two sons health and a business model that I could work from home enabling me be there for my boys. Here’s what I found - KEEP READING! 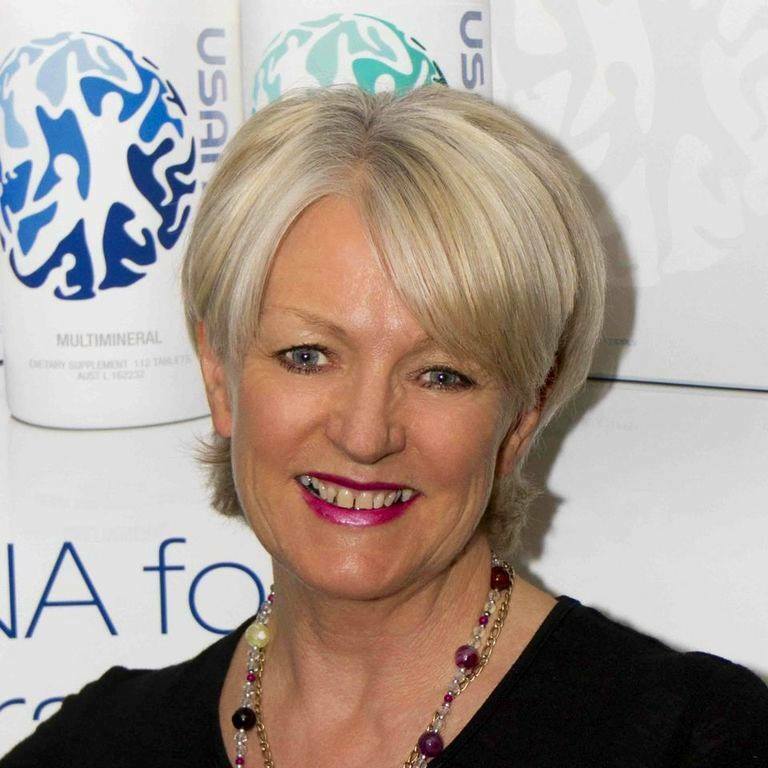 USANA Health Sciences is an exceptional company, with an outstanding growth record, helping thousands of people like you to have a vehicle that can create health and wealth for now and generations to come. USANA trades on the NYSE as USNA, has set record trading quarters . This is a forward thinking company with opportunities that will far exceed your expectations. This business suits people who are motivated to succeed, are willing to be coached to learn the necessary skills. No prior experience is required however good communication skills and some computer skills are necessary. Suitable for people who are willing to work in a team environment, help others to succeed, goal orientated, have high integrity and a ‘willing to do whatever it takes’ attitude to build a large sustainable business with other independent business owners.